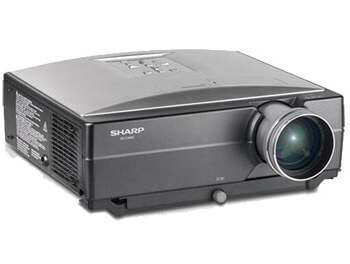 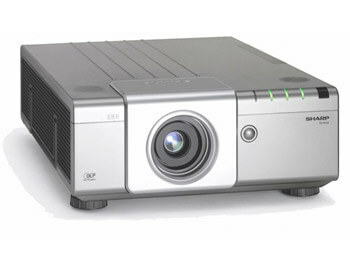 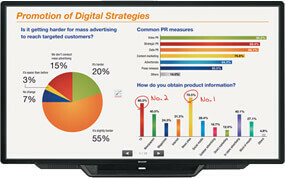 Office Solutions is pleased to offer a wide-array of models to suit your presentation needs. 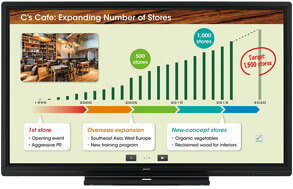 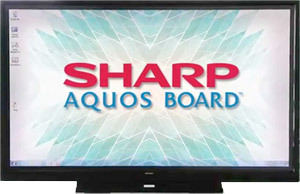 SHARP is an industry leader in innovative Presentation Boards. 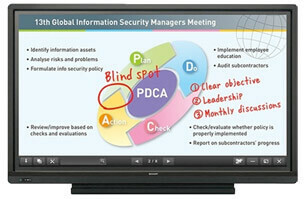 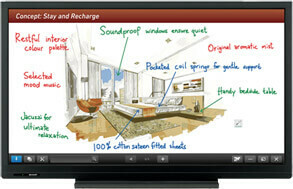 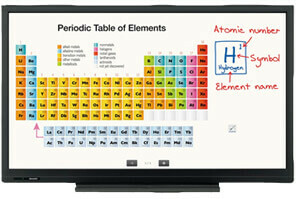 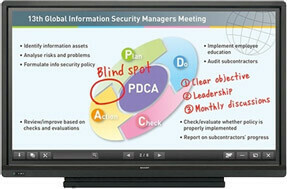 AQUOS BOARD® interactive display system lets you display a variety of information with ease and precision. 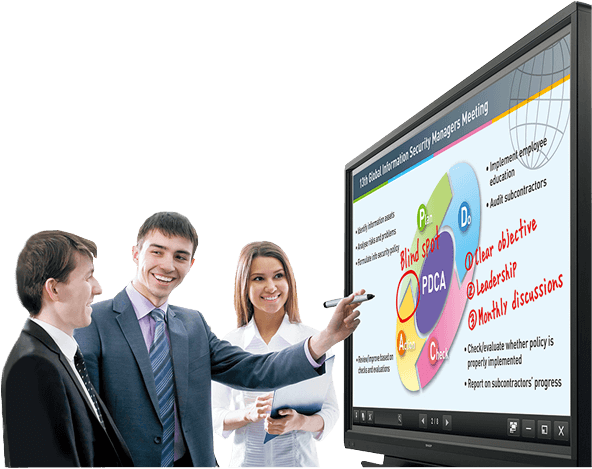 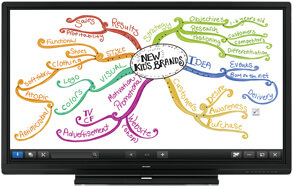 Whether you’re in a classroom or boardroom, Sharp interactive presentation boards opens up new possibilities for brainstorming and sharing information in real time. 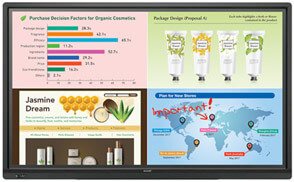 Click on the image below for an in-depth video of unique and distinct features of the AQUOS BOARD® Interactive display systems.